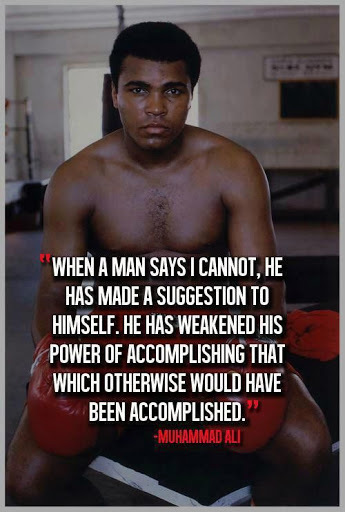 Biography of Muhammad Ali: Muhammad Ali the American Professional Boxer who is known to be the best heavyweight in the History of the sport was born in Louisville, Kentucky , US on January 17, 1942. 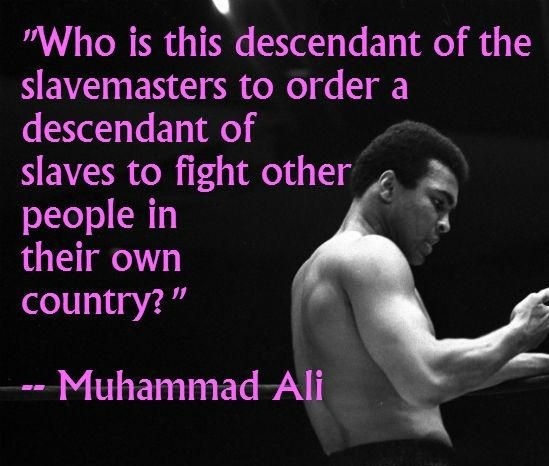 His real name was Cassius Marcellus Clay Jr. He was the older among the two boys his parents had and he was named for his father who himself was named after a famous politician. He was fuming over a thief who stole his bicycle when he encountered the Louisville police officer/ Boxing Coach who directed him to channel his rage in the sport of Boxing. He was a 12 year boy at that time. He made his first professional debut on October 29, 1960 and won a six round match over Tunney Hunsaker. 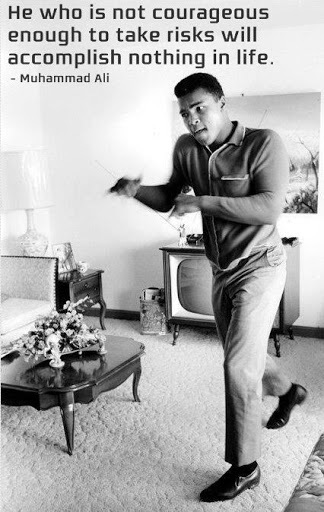 From that day till the year 1963 he has a set a record of 19-0 out of which 15 were knockout wins. He was generally very verbal during the early matches of his careers and that ruined his reputation a little and he was disliked by several writer and also many former champions. He was very aggressive and refused to wash dishes or sweeping and other chores like this during his amateur boxing phase and so he left the Moore’s camp. By the year 1963 he had become the top contender for Sunny Liston’s Heavyweight title and that match is one of the most iconic match in the history of sports. Not only did he assault Liston in the match physically but before the match he riled up Liston by taunting him and assaulting him verbally too. Because of all the teasing and taunting Liston was aggressive since the beginning of the match but that didn’t affect Ali much and still won the match by TKO and also became the youngest boxer ever to win the Heavyweight title form a reigning champion. It was after this he converted to Islam and changed his name to Muhammad Ali. On march 22, 1967 after his match as the defending champion against Zora Folley he was stripped off his title as he refused to join the Army Services. He boxing license was suspended and he was sentenced to 5 years in prison alongside a fine of 10,000 Dollars. He paid the fine and the bond and remained free but couln’t resume boxing because of revoked license. 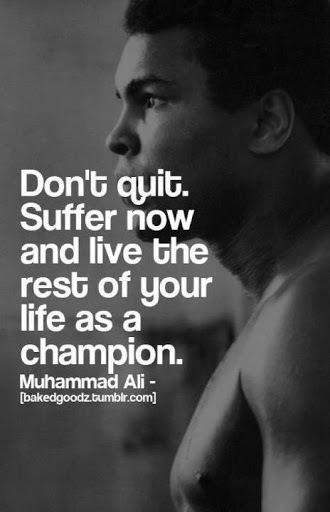 1:Live your life at the best, Muhammad Ali inspirational life quotes. 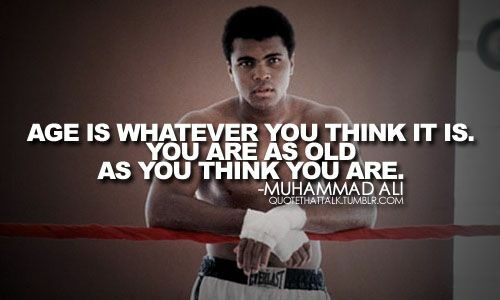 2: Muhammad Ali inspirational quotes about age. 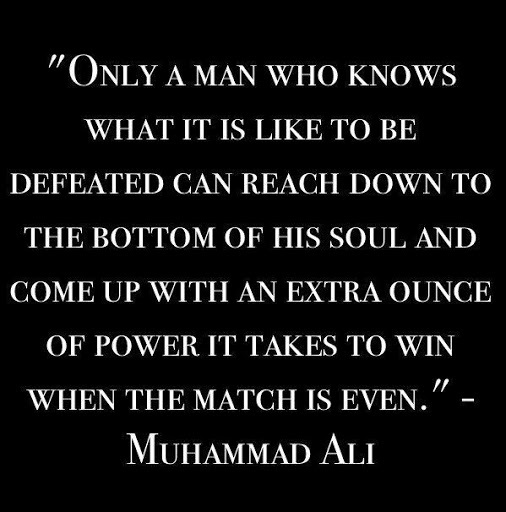 3: Famous Muhammad Ali Quotes. 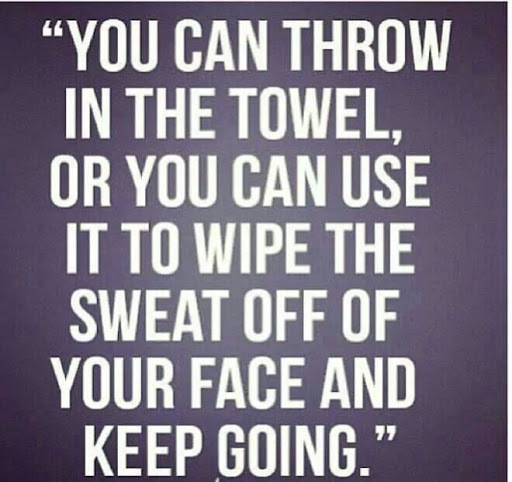 4: Great sayings of Muhammad ali. 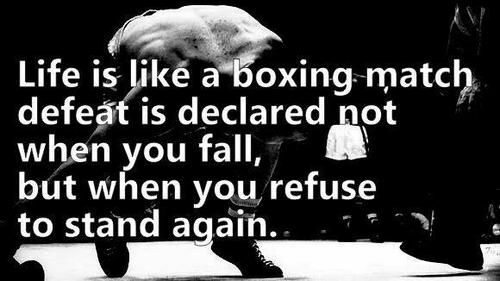 5: Best Inspirational quotes for life by Muhammad Ali. 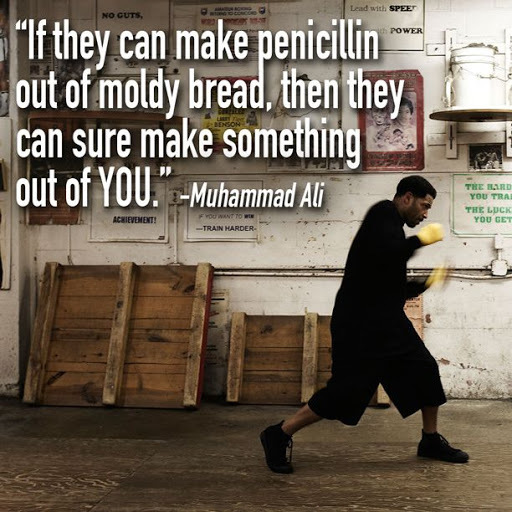 6:Motivational quotes by Muhammad Ali. 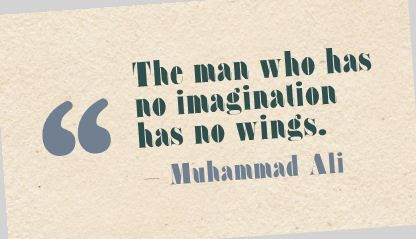 7: Famous inspirational quotes about imagination in life by Muhammad Ali. 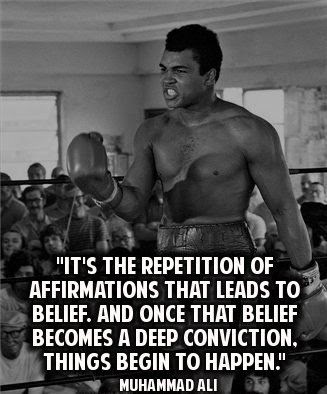 8: Best “believe” quotes by Muhammad Ali. 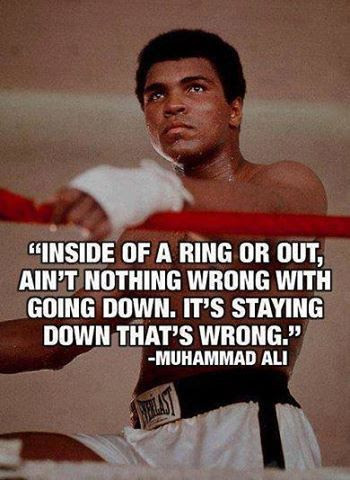 9: Positive life quotes by Muhammad Ali. 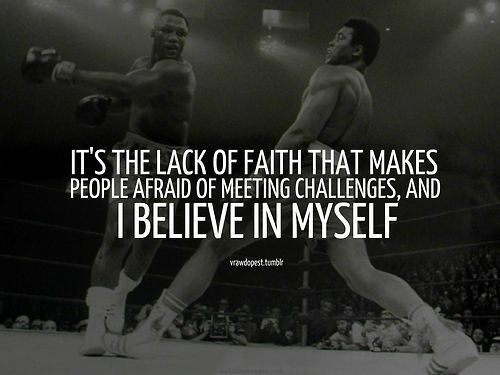 10: One of the best quote by Muhammad Ali which can inspire others. 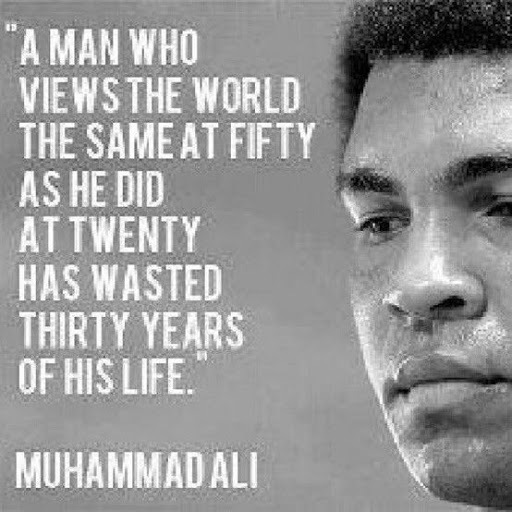 11: Value of Life quotes by Muhammad Ali. 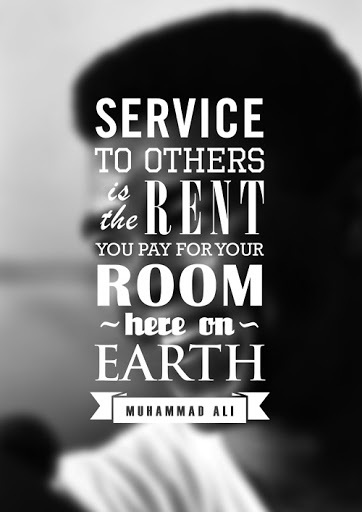 12: One of the famous quotes from Muhammad Ali . 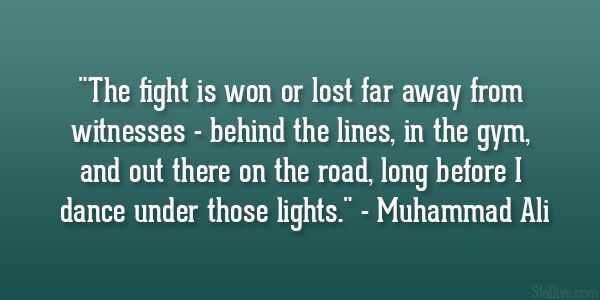 13: Muhammad Ali inspirational quotes. 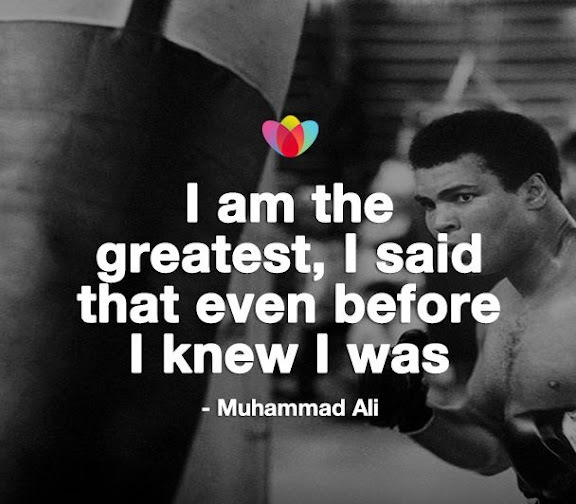 14: Best quotes given by Muhammad Ali in his boxing career. 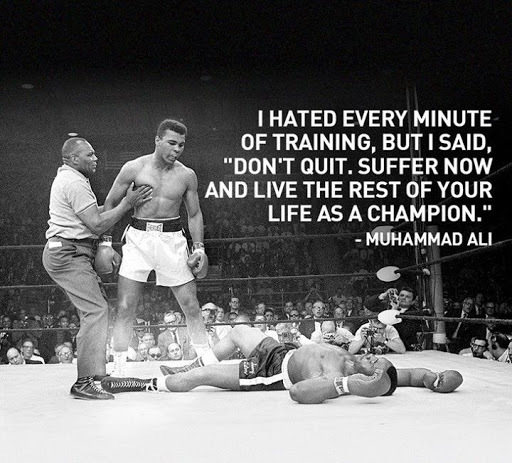 15: Motivational life quotes by Muhammad Ali. 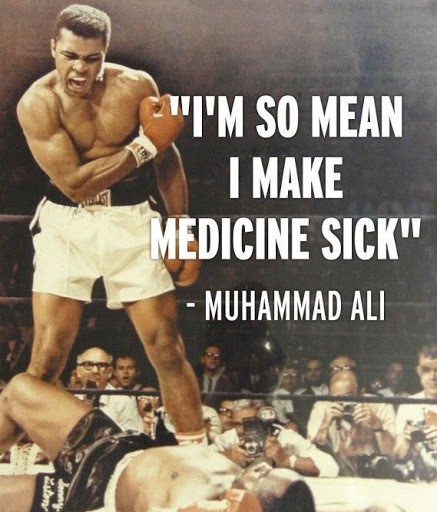 16: Best boxing quotes by Muhammad Ali. 17: Inspirational quotes which can help in adverse situation. 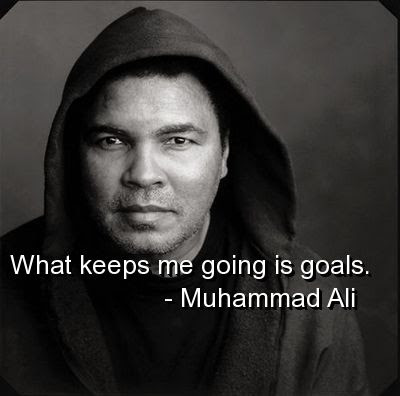 19: Famous life quotes by Boxer Muhammad Ali. 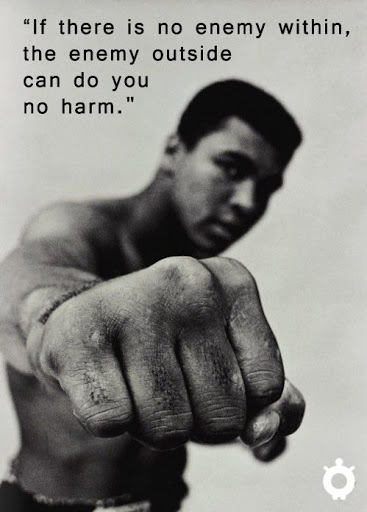 20: Positive quotes by Muhammad Ali. 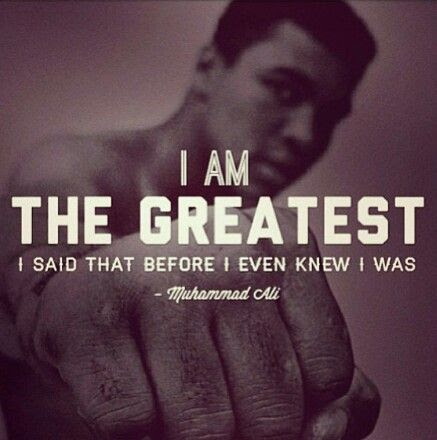 21: Champion best quotes by Muhammad Ali. 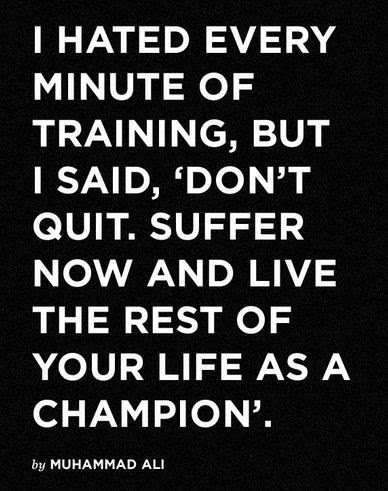 22: Don’t quit suffer now quote. 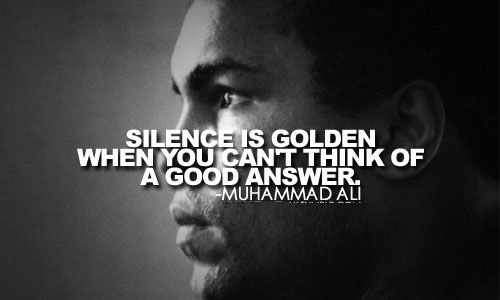 23: Silence quote of Muhammad Ali. 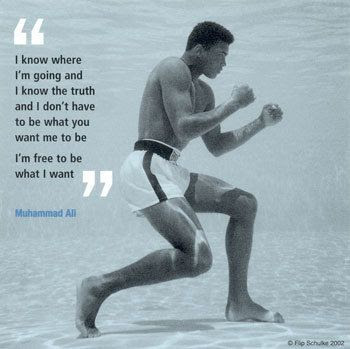 24: I am Free to be what i want quote of Muhammad Ali. 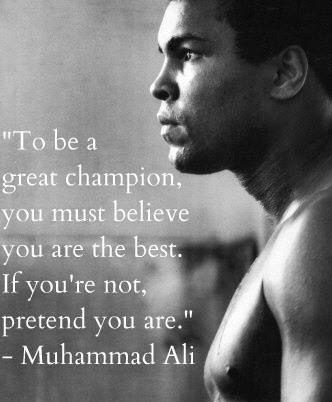 25: To Be a great champion quote. 26: What keeps me going is goals. 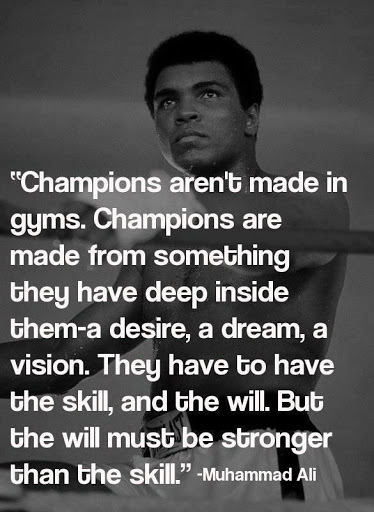 27: Champion quote by Muhammad Ali. 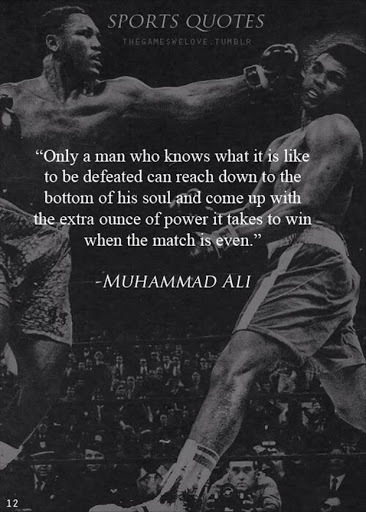 28: Great quotes by Muhammad Ali. 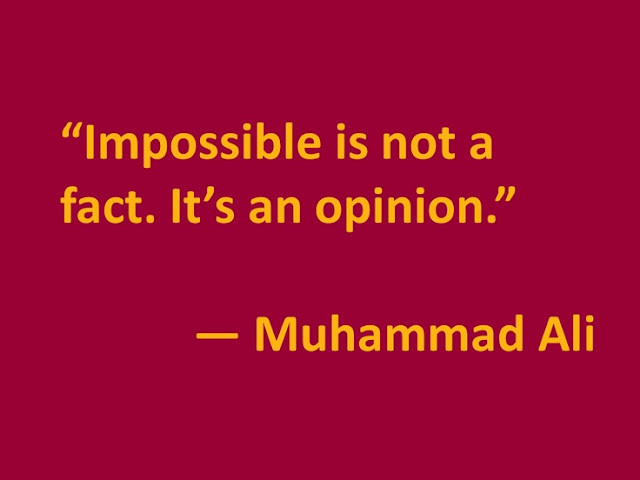 29: Best quotes of Muhammad Ali. 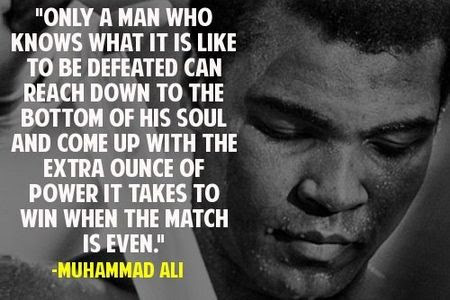 30: Inspirational quotes by Muhammad Ali. 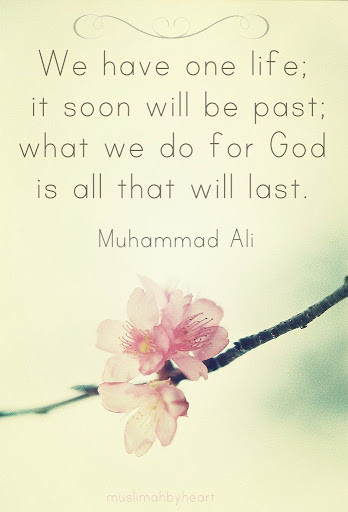 31: Faith quotes by Muhammad Ali. 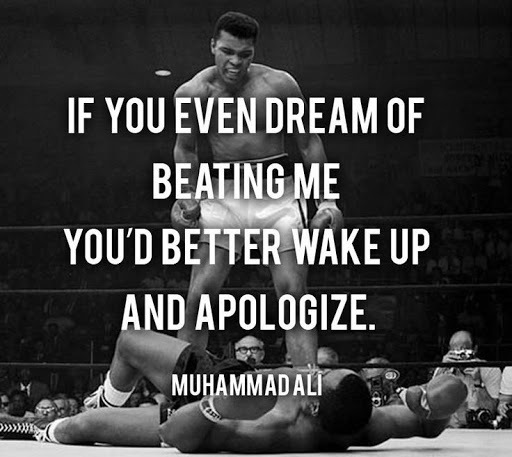 32: Dream quotes by Muhammad Ali. 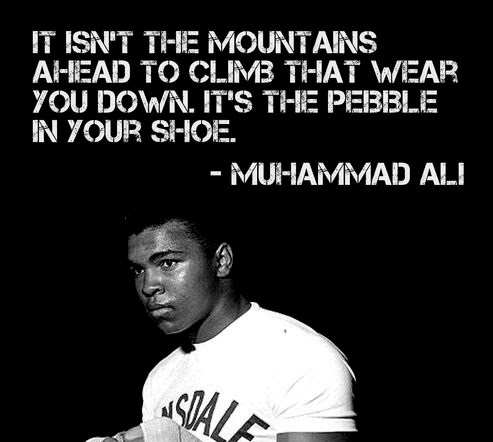 33: Boxing quotes by Muhammad Ali. 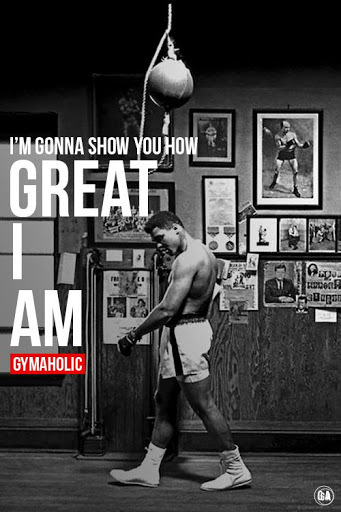 34: Motivational quotes by Muhammad Ali. 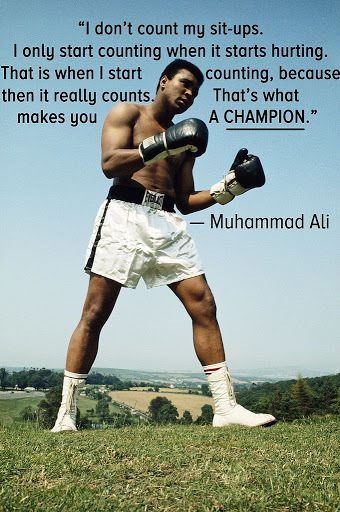 35: Champion quotes of Muhammad Ali. 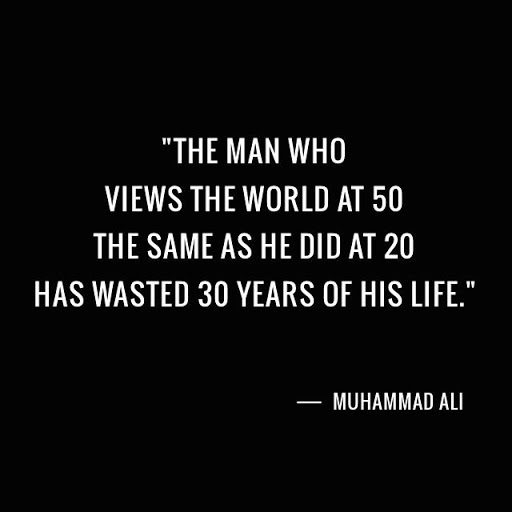 36: Don’t waste time , one of the best life quotes of Muhammad Ali. 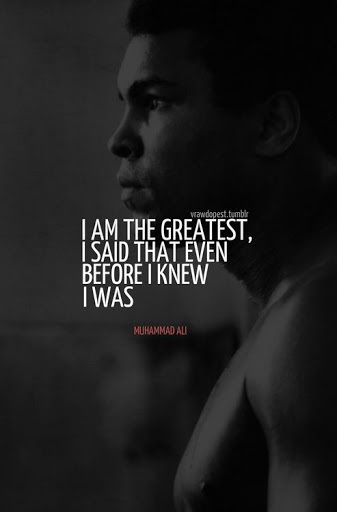 37: Best life quotes by Muhammad Ali. 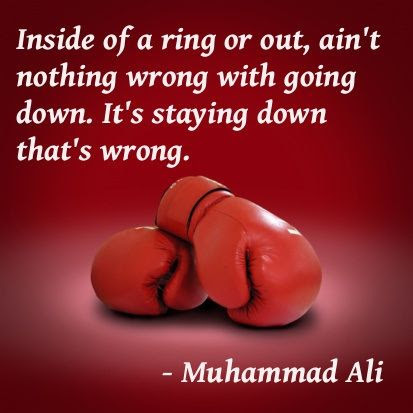 38: success quotes by Muhammad Ali. 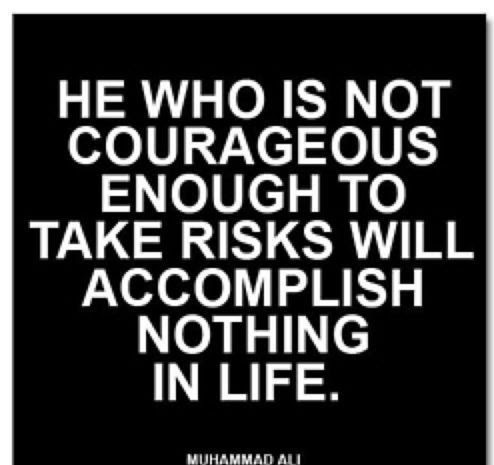 39: Courage quotes by Muhammad Ali. 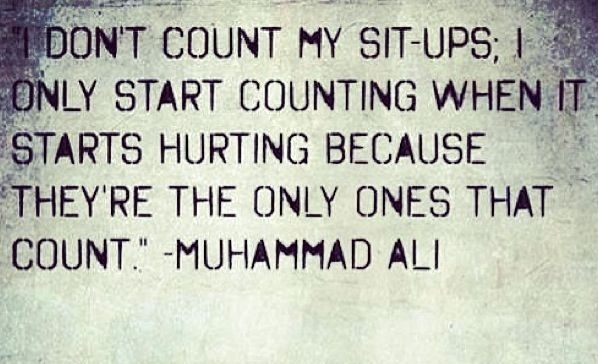 40: Workout quotes by Muhammad Ali. 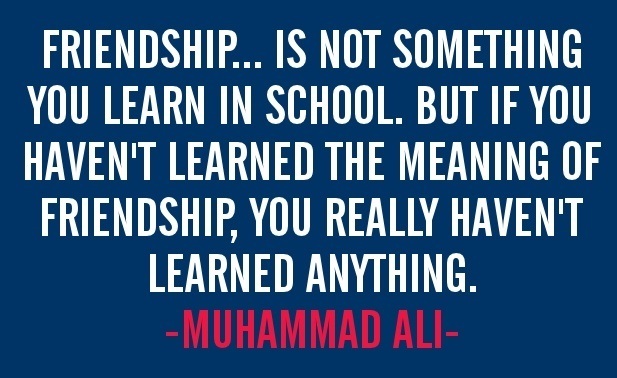 41: Friendship quotes by Muhammad Ali. 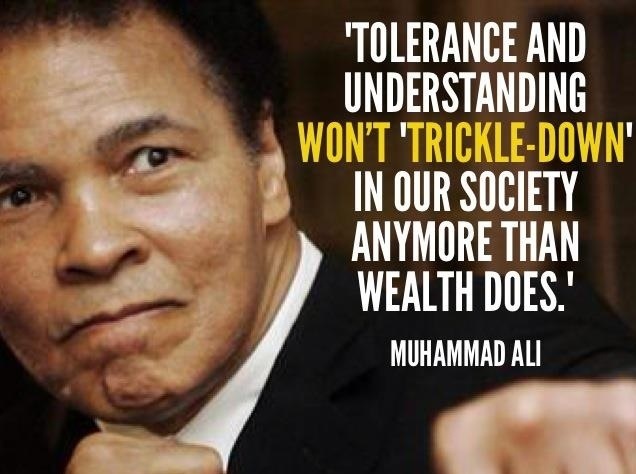 42: Wealth quotes by Muhammad Ali. 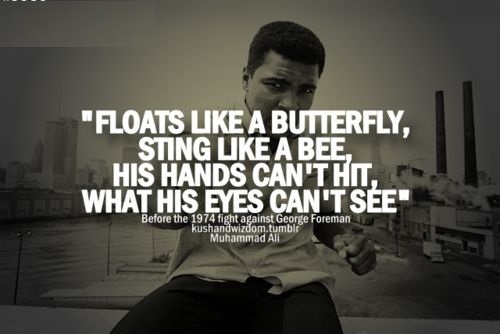 43: Best quotes with pictures of Muhammad Ali. 44: Dance under those light quote by Muhammad Ali. 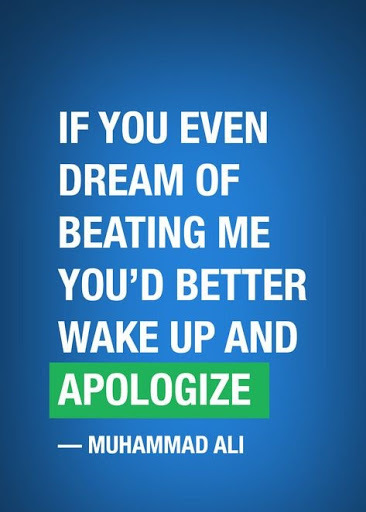 45: Inspirational quotes of Muhammad Ali. 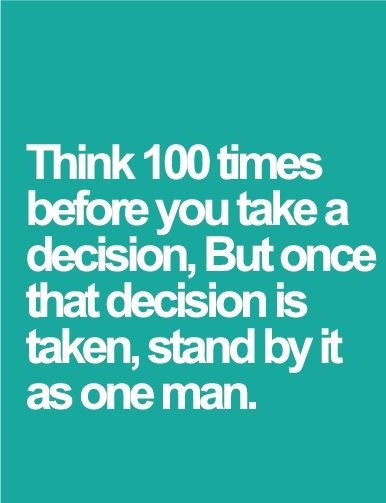 46: Great quotes with images. 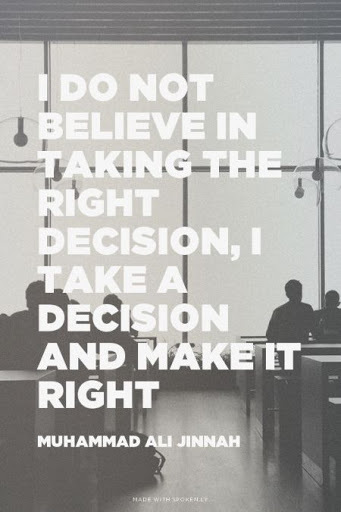 47: Take decision quote of Muhammad Ali. 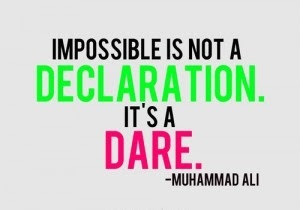 48 : Dare quote by Muhammad Ali. 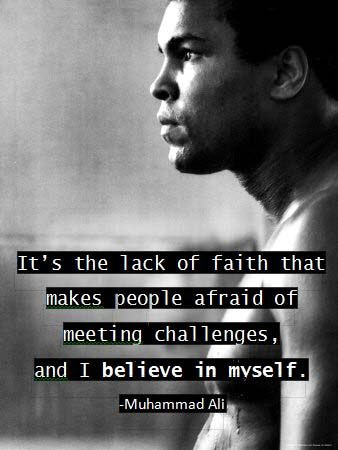 49: Best quotes of Muhammad Ali with pictures. 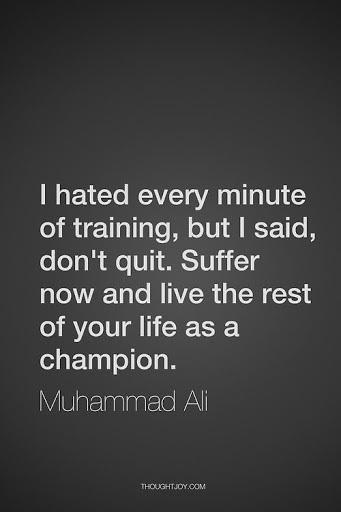 50: Don’t quote suffer now quote by Muhammad Ali.